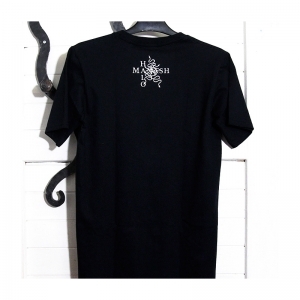 Halo Manash "Haudattujen Valvoja" t-shirt. 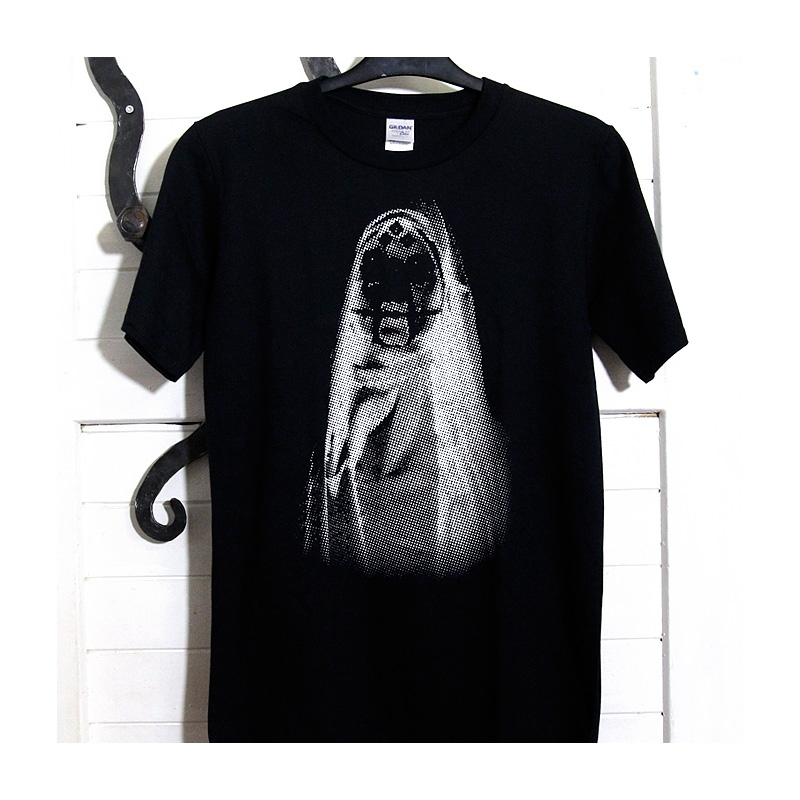 Gildan premium cotton black t-shirt (100% cotton) with a white print on front and back. Screen printed in the Aural Hypnox lodge.